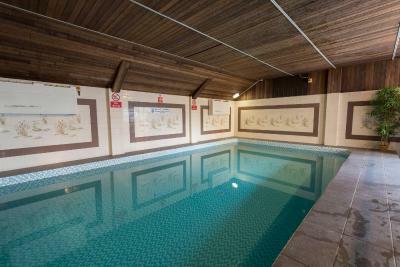 Lock in a great price for Best Western Beachcroft Hotel - rated 8.8 by recent guests. Proximity to beach. Sun terrace looking out over beach. Friendly staff. Pool. Location is great. Family room was spacious. Cooked breakfast was also very nice. Very warm welcome made it a great start. Very nice breakfast but having it included in the price of the stay would have made it nicer. Second visit to the Beachcroft. Management and staff were very welcoming and efficient. Friendly and welcoming staff. Lovely rooms, clean and comfortable. Proper mugs for your cuppa in your room! Excellent location, lovely food and friendly staff!! And a small pool is a bonus! Great Staff , Perfect location, punching well above its rating ! 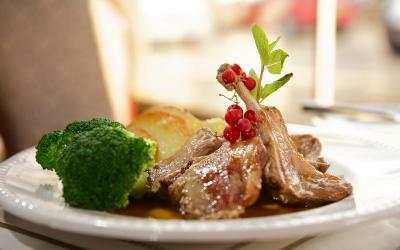 The Best Western Beachcroft Hotel Restaurant serves fine food for lunch and dinner. 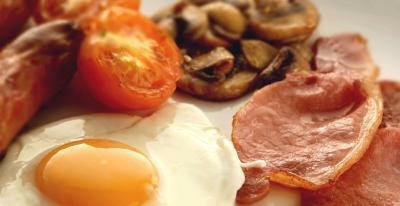 Guests can order lighter snacks at the bar/lounge and a full English breakfast is served every morning. Littlehampton Golf Club, Pagham Harbour and Harbour Park are just about 5 miles from the hotel. Chichester, with its shops and cathedral, is 7 miles away. 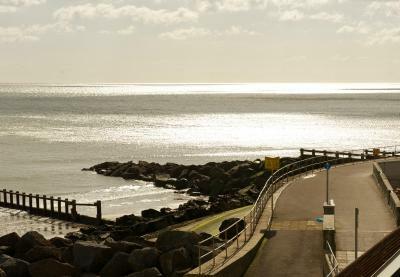 This property also has one of the best-rated locations in Bognor Regis! Guests are happier about it compared to other properties in the area. Best Western Beachcroft Hotel has been welcoming Booking.com guests since 26 Mar 2008. When would you like to stay at Best Western Beachcroft Hotel? This double room has a electric kettle and patio. House rules Best Western Beachcroft Hotel takes special requests - add in the next step! One child under 16 years is charged GBP 8 per night when using existing beds. All further older children or adults are charged GBP 21 per night for extra beds. Best Western Beachcroft Hotel accepts these cards and reserves the right to temporarily hold an amount prior to arrival. Reception is manned between 07:00 and 22:00. Late arrivals must contact reception in these hours so that arrangements can be made for you to collect your key. Please note that the hotel occasionally hosts functions and during these events, music will be played until midnight. The hotel makes arrangements to serve guests of the hotel within the Cottage Suite and availability for evening meals when functions are hosted may be limited. Please contact reception, advanced dinner reservations are always recommended. Please note that room sizes may vary. Guests are requested to give the ages of all children staying and whether an extra bed is needed. All was pretty good really. Excellent breakfast, very polite staff. Bathroom could be better, particularly shower. Additional power point, particularly in bunk bed area (room 30) would be useful to plug in fan as there is no ventilation in this area. Heating was very noisey when on during the night. Great room overlooking the sea.